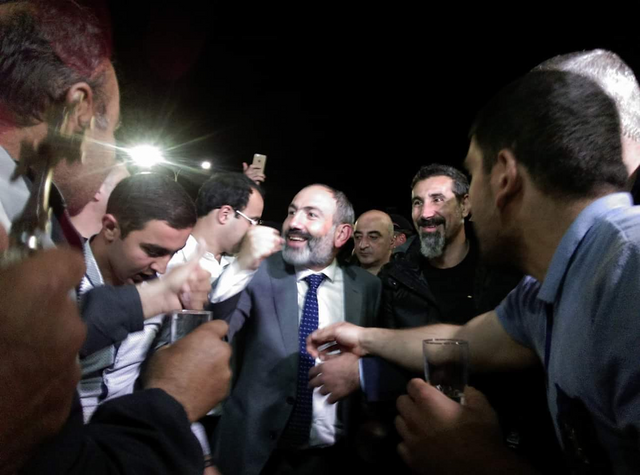 Today the leader of the Armenian opposition party "Elk" Nikol Pashinyan after long weeks of protests and negotiations was finally elected prime minister of Armenia. The republican party, which held a majority in the parliament had agreed to a compromise amidst the threat of dissolving the parliament and under pressure of continuous protests. The votes have split 59 for / 42 against. However this was enough to elect Pashinyan prime minister due to 12 republicans who agreed to join the "for" camp. My personal opinion is that despite the victory of this grassroots movement Armenian society is still politically immature. Judging from the answers that protesters gave to different reporters on the ground, they have no clear vision as to what the government should actually do. When being asked by a reporter "what specifically do you want changed in Armenia?" 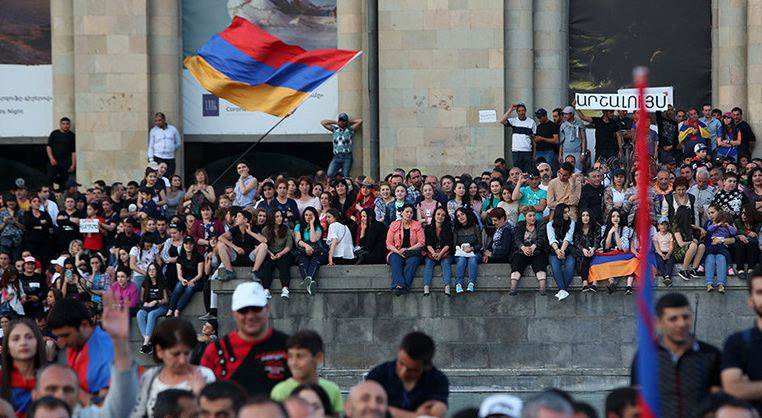 the protesters answered with general statements about how "Pashinyan is a good person" and the he will "do the right thing". I didn't see one person among the interviewed who would have a coherent vision of what kind of changes should be done in Armenia. As to the persona of Pashinyan, my general impression is that he is just a populist. He claims that he is the "peoples candidate" and that is what his rhetoric is built around. It was clear from the start that his main goal is to become prime minister, but he didn't do so on the basis of any positive political program. Instead he just leveraged the protests to achieve his political ambition. Will his victory bring about any significant political reforms, which are much needed in today's Armenia? To be honest, I doubt it. Unless the people of Armenia develop a strong political conscience and start organizing into political movements based on distinct political programs instead of general populist platitudes, we are gonna witness another round of stagnation.